B1661 - HISTORIA Y VIDA. AÑO I. Nº 3. 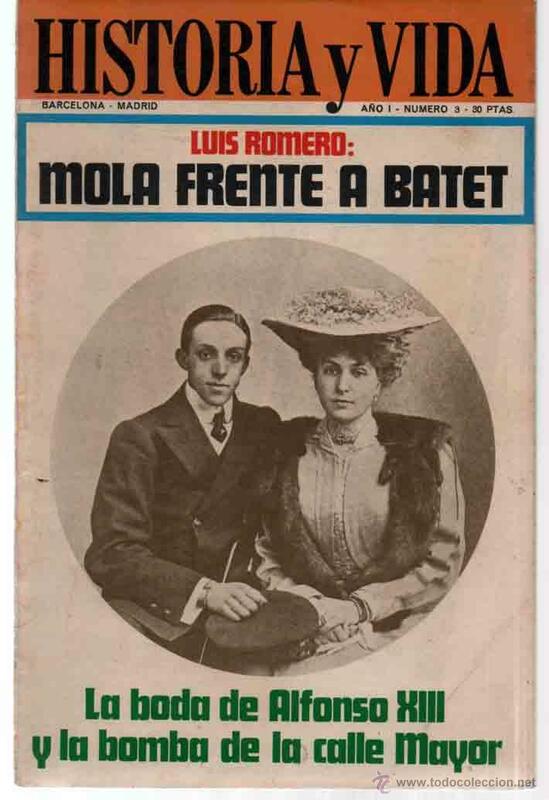 MOLA FRENTE A BATET. BODA DE ALFONSO XIII. BOMBA CALLE MAYOR. Hora oficial TC: 04:23:21 TR: 96 ms.